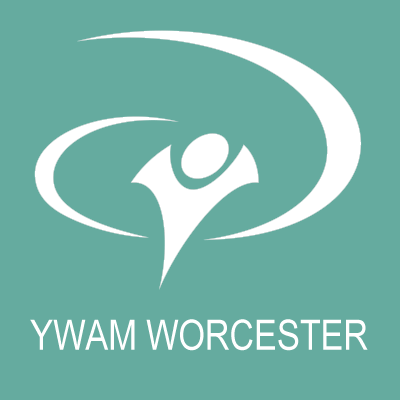 Over the years YWAM has become a synonym in Worcester of people with a heart for the different communities. At this stage YWAM Worcester runs more than 20 running ministries in and around Worcester, and in other African countries as well. From children programmes to soup-kitchens projects, there is a wide variety of people using their hand and feet to bring the gospel and to help those in need. Most of these ministries are constantly looking for individuals and teams to come and help. Providing clean water and food supplies to those who are in drought and famine areas of Kenya and East Africa. Biblically-based individualized educational with a heart to develop character and reforming education. Sharing the Good News through the love of God. Making friends, serving, evangelising, and discipling the nations through the use of African drums, music and intercession. Educating communities about this preventative disease, free of stigma, fear or hate. Supporting and inspiring people to be holistically developed. Discipling teenagers under the pressure of multiple and severe stressors in all areas of Worcester. Transform African Communities as a whole by DEVELOPING AND TRAINING key African future leaders. Empowering girls through education and the necessary skills for financial independence and successful lives. Christ’s love inspires us to use many creative means to make His gospel understood to any audience. We use tools such as music, performing arts and sports to connect with people of all ages to share the Good News. Through our training programs we aim to equip people to create a movement that will transform their lives and communities. Our teams follow Jesus’ example of compassion to those in need. We reach out to more than 3000 kids weekly, besides farm-workers, inmates from different prisons, homeless people, counselling centres and etc. You are also welcome to come for a visit and meet some of our ministry leaders. Please, organise an appointment beforehand.